The Boston Fire Department has responded to a Level 2 Hazmat situation downtown. 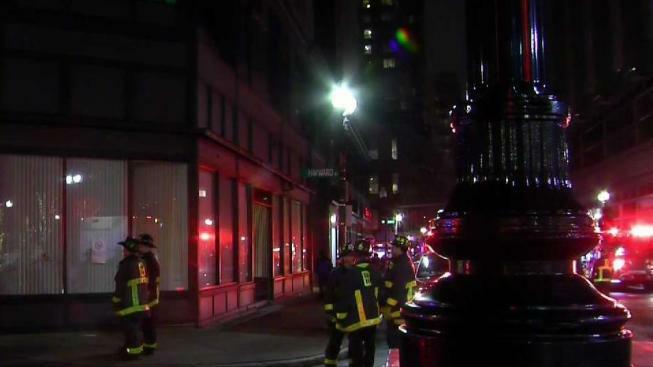 Crews responded Sunday evening to 600 Washington Street for a reported oil leak in the building's basement. The building is a state office building that is currently vacant. Fire officials said the oil tank was being filled and there was an overflow of 150 gallons, which funnelled into an overflow basin. The fire department is monitoring the air quality, though there have been no readings. Clean Harbor and environmental crews are on scene to assess.